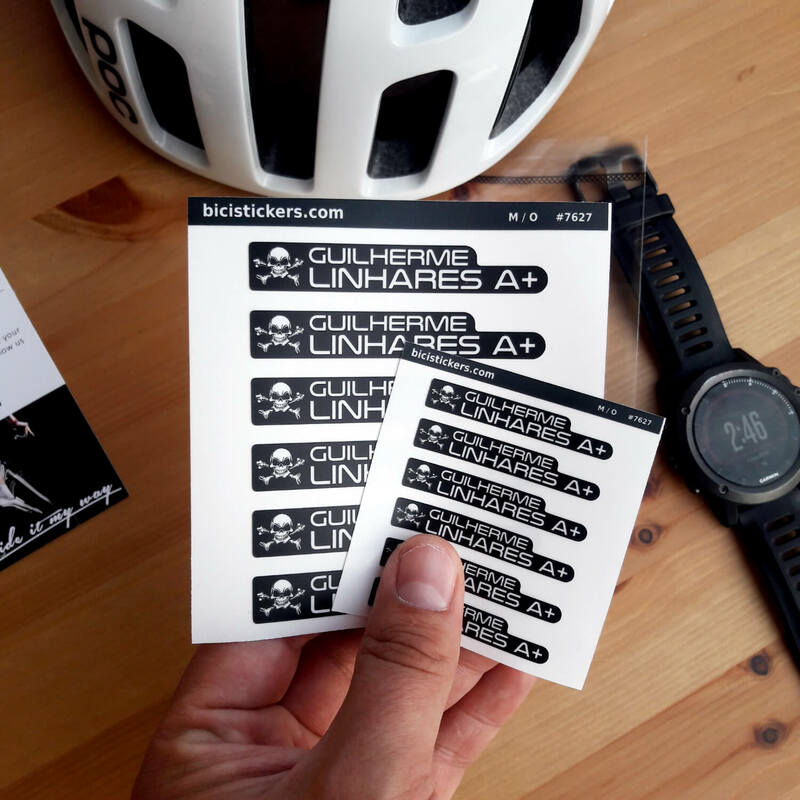 Now you can easily order your bike name stickers not only with country flags but also with large number of symbols and logos including a pretty cool pirate flag with skull and crossbones. 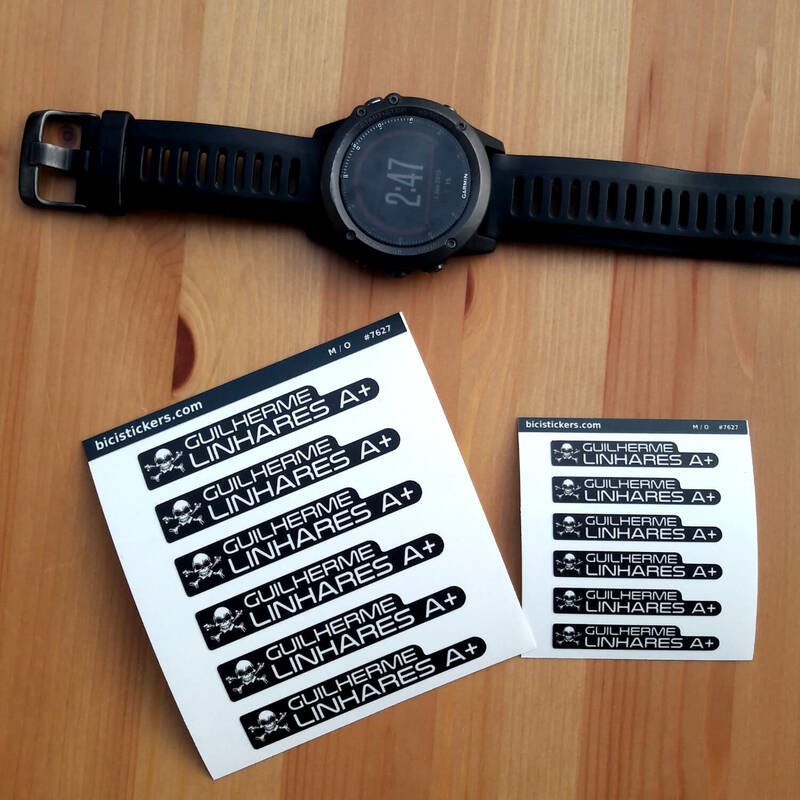 Please let us know if you want add additional symbols. We will be happy to add it among our list of flags. 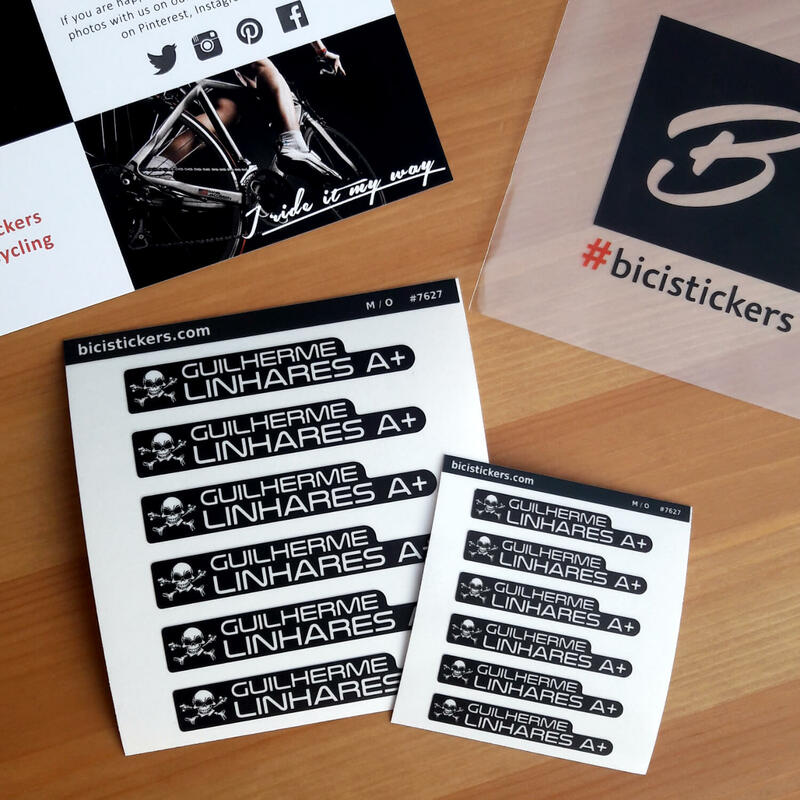 Now you can easily order your bike name stickers not only with country flags but also with large number of symbols and logos including a pretty cool pirate flag with skull and crossbones.